Legal minefield… technical maze. GDPR is a complex creature. 25th May, 2018. GDPR arrives. Be prepared. 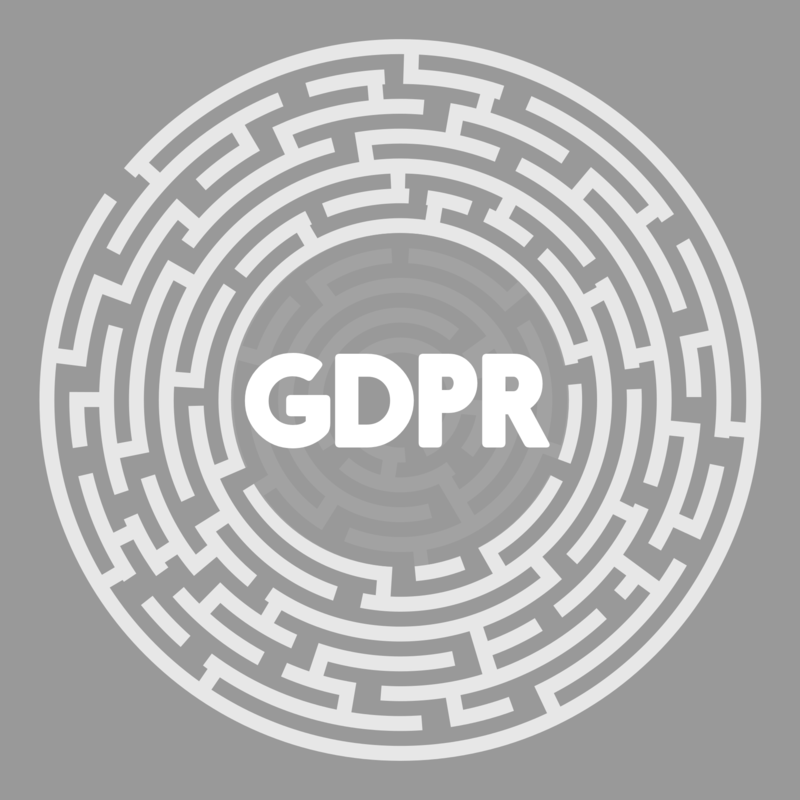 Are YOUR business and Website ready for General Data Protection Regulation (more commonly referred to as GDPR)? Existing clients reaching for the “Panic” button will soon be receiving a special edition of the @mounsey Newsletter, covering this very special new piece of European Union legislation (Not a subscriber? Sign-up HERE). Keep an eye on your Inboxes.. this one is important.